The Jewish community in Alexandria no longer runs its own affairs, a member of a prominent Jewish family has discovered on a visit to Egypt in March. Point of No Return has learnt that the Muslim former doorman of the Nebi Daniel synagogue has taken over the leadership of the community from Yousef Gaon. Abdel Nabi collects the community's rents, has a new car and is living well. A visitor from England who is related to the family which financed the building of the Nebi Daniel synagogue wrote to associations of Jews from Egypt to describe an episode at the synagogue which left him 'shaking with rage'. The visitor needed the original death certificate of one of his uncles. He had always obtained these certificates without a problem. On this occasion, Abdel Nabi, who initially had greeted the visitor warmly on account of the 'bakshish' he had habitually given him, intruded into the visitor's conversation with Gaon and asked to see a document which proved his relationship with his relative. "My temperature was rising but I said nothing since I had the copy of a Elam Warassa, a successoral document of my family," the visitor wrote in his letter." 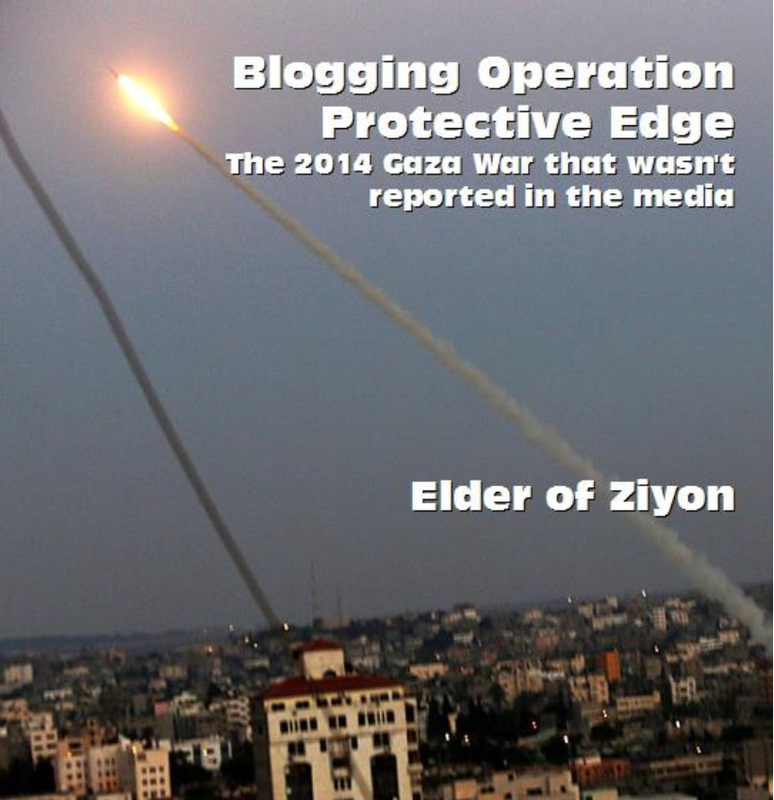 Seeing that Gaon had no reaction and gritting my teeth, I showed the document to Abdel Nabi." - Ah ! he said without even reading the document, this is a copy, I need the original. The visitor confronted Gaon for an explanation: "Ah!" the erstwhile leader said, "I am nothing now in this office. Abdel Nabi is the government’s eyes and ears. He directs everything and I can’t say anything. I have resigned but the powers that be don’t accept my resignation. I’m sorry, I cannot help you." Yousef Gaon, a Jewish convert to Islam, had himself caused controversy when he became head of the community. 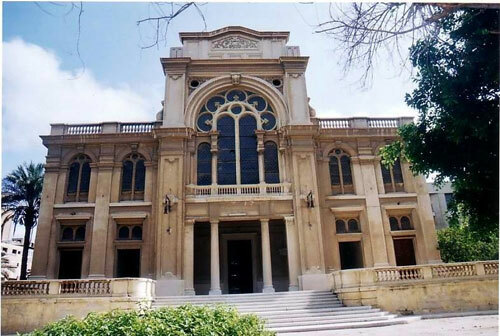 The Nebi Daniel synagogue is the flagship of the Jewish community of Egypt. 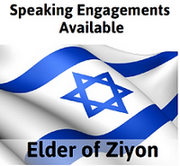 The affairs of the Jewish community in Cairo are managed by Mrs Carmen Weinstein, who is in her eighties. Last year, Yousef Gaon was quoted as saying that the Jews in Alexandria are safe after the revolution and have no desire to leave. 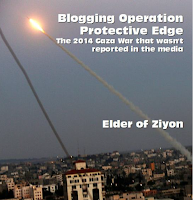 Hamas leader Zahar gets Egyptian citizenship! Iran, Syria using Lebanese banks to move money? A stunning case of "eye-washing"